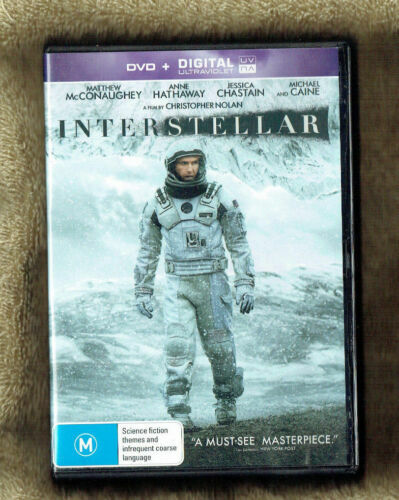 Interstellar (DVD, 2015) Bought new/sealed March 2019. 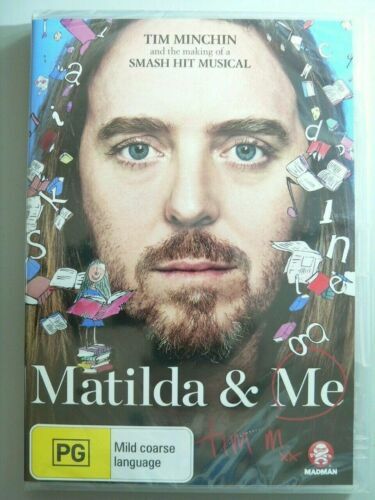 Played ONCE! Matt Damon. Interstellar - Blu Ray Region B Free Shipping! 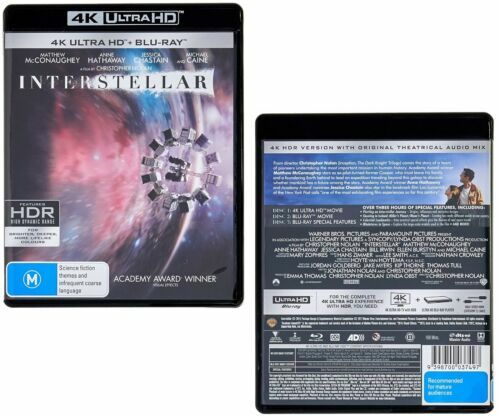 Interstellar UHD 4K Blu-ray Region B New! 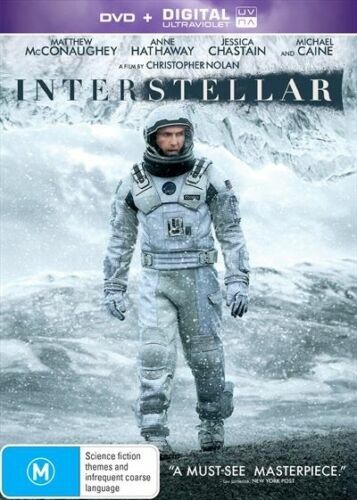 Interstellar | UV - DVD Region 4 Free Shipping! 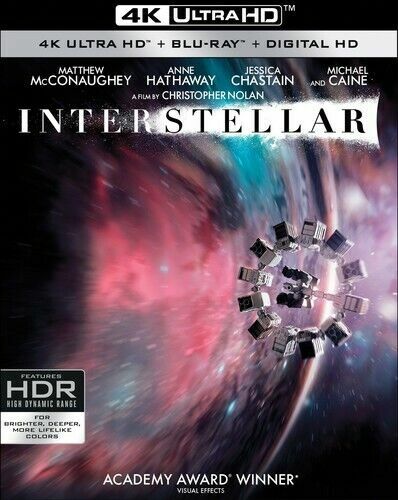 Interstellar | Blu-ray + UHD - Blu Ray Region B Free Shipping! 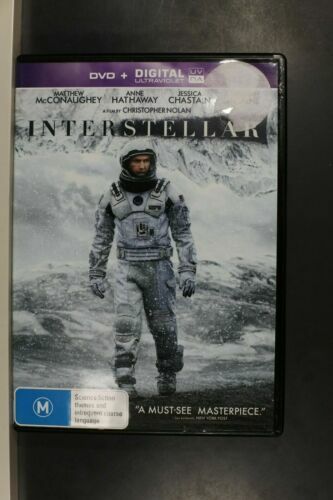 Interstellar (Matthew McConaughey) Blu-ray Region B New! Interstellar (Matthew McConaughey) DVD R4 Brand New! 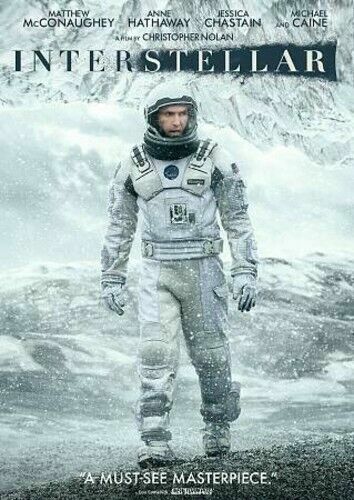 Interstellar (DVD/UV) [Region 4] - DVD - New - Free Shipping. 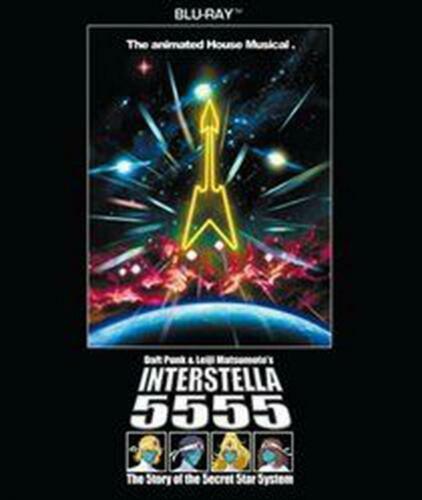 Daft Punk: Interstella 5555 - Blu-ray Region A Free Shipping! 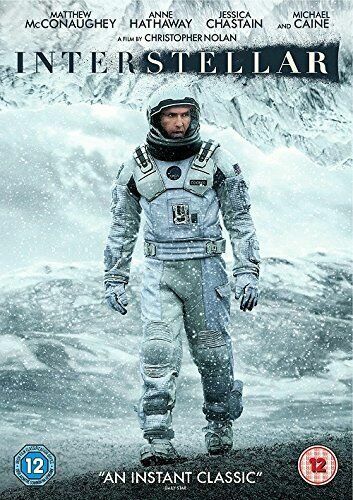 Interstellar [Region 2] - DVD - New - Free Shipping. 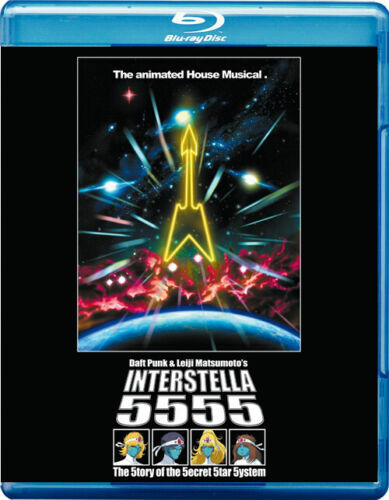 Daft Punk - Interstella 5555 [Region A] [Blu-ray] - DVD - New - Free Shipping. 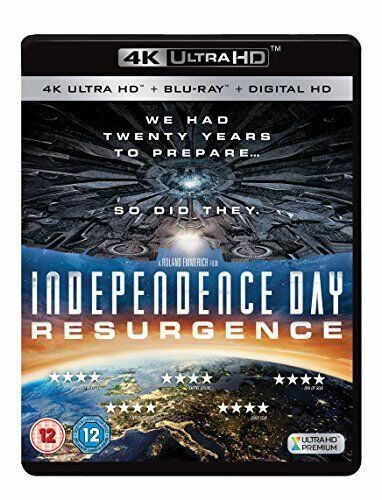 Interstellar [Regions 1,2,3,4] [Blu-ray] - DVD - New - Free Shipping. Interstellar Wars [Regions 1,2,3,4,5,6] - DVD - New - Free Shipping. 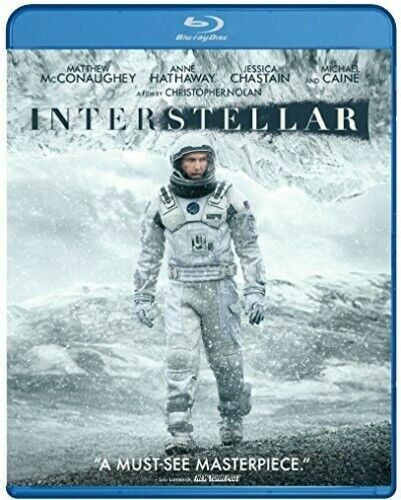 Interstellar [Region B] [Blu-ray] - DVD - New - Free Shipping. 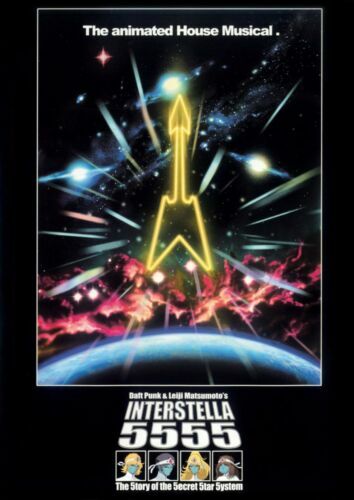 Interstellar Wars - DVD Region 2 Free Shipping!